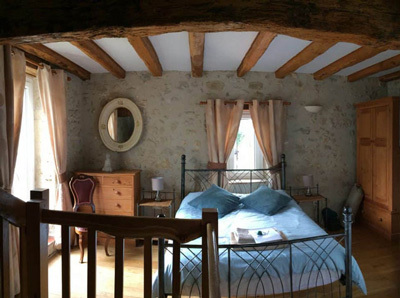 20% Off Yoga Retreat in France! 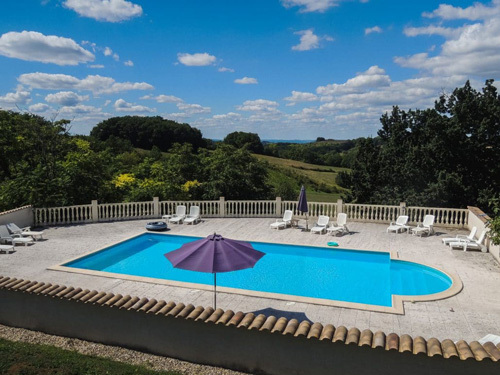 Bristol Yoga Centre are hosting two fantastic yoga holidays in France this year! Chamonix retreat is now fully booked but we have availabilities in our 7 night yoga holiday in South West of France from 20-27th June 2018. This yoga holiday is taught by Naomi Hayama, owner of Bristol Yoga Centre and suitable for all abilities and your welcome to bring your family, friends and partners! We hope to see you in France! I'm really excited to announce Bristol Yoga Centre next year's luxury Chamonix Mont Blanc retreat. We've teamed up with Bluerise Retreats to bring you this wonderful all inclusive yoga holiday with Naomi Hayama. If you love yoga, hiking and Spa, this is for you! There is only 12 spaces available so book now if you like to come along and there's also currently 10% discount code. See here for more details on this gorgeous yoga holiday! During Bristol Yoga Centre’s first ever yoga retreat to Tarifa, Spain, we have adopted two lovely cats! We found them in a horrible run down animal shack 5 minutes away from the villa. They were obviously from a domestic environment as both of them were extremely friendly and tame. To try and get these cats to be rehomed, we contacted local vets and animal shelters. Most people wanted to help but they were already inundated with abandoned cats and dogs. So, we made the difficult decision to adopt them and bring them back to the UK. Full story can be found here. We were asked by Soto Cat’s Rescue organisation in Spain to write about our experience to inspire others. They are a non-profit organisation committed to fight against widespread animal abuse and cruelty, such as poisoning, abandonment and ill-treatment of cats. We are still in the process of organising Mia and Maria to be transported to the UK. It’s been quite challenging but I’m sure we will manage to bring them here soon. Thank you to Soto Cat Rescue, Spanish Stray Cats, Paws Transport Service and Clinica Veterinaria Europa for all their help and information. Also to Lawal Brown, one of the retreat participants for helping us take them to the vet! Last chance to come with us on this sunny yoga retreat in June. Beach is only 5 minutes walk away from the lovely villa with 2 swimming pools. Great daily yoga sessions and amazing healthy food, so why not book a last minute retreat with us! There is currently a special discount for the 7 day yoga retreat in Tarifa, Southern Spain. The retreat is from 17th - 24th June 2017 and normally costs £790, but until 28th April 2017, it will be £690. The yoga holidays is held in gorgeous Villa La Peña. The villa is located in a stunning elevated position in the La Pena area (Natural Park) of Tarifa, nestled between mountain and sea with a panoramic view over miles of sandy beaches. It faces the Strait of Gibraltar, looking out east across to Morocco's Rif Mountains and west to the Port of Tangiers.